DEL MAR — In a rare split decision, council members at the July 16 meeting rejected California Coastal Commission modifications to a short-term rental ordinance and decided to instead ask the courts to determine who has land-use authority in the county’s smallest city. 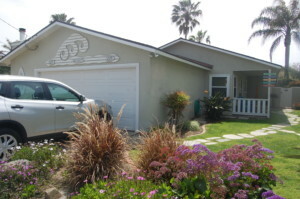 “In order to achieve what is best for Del Mar and what is consistent with the reasoning, position and authority described in the city’s letter that was sent to the Coastal Commission, the council has determined that the issue of local control of land use in its residential neighborhoods needs to be resolved on the front end, in relatively short order, rather than by defending various lawsuits that may result from unhappy citizens into the future,” City Attorney Leslie Devaney said following a closed session discussion. Council members voted 3-2, with Terry Sinnott and Dave Druker opposed, to seek a writ of mandate asking the court to clarify Coastal Commission authority over local land use matters in Del Mar, she added. Many residents say renting out homes for less than 30 days, especially during the summer, began before Del Mar became a city. The issue began heating up in 2015 after the practice seemed to increase due to easy booking through online sites such as Airbnb. Opponents have said the turnover creates traffic, noise and trash problems. But more importantly, it is impacting community character. “You can’t have neighborhoods without neighbors,” David Doyle said. Vacation rental proponents say the complaints are few and renting out their homes provides needed income. Another point of contention is whether vacation rentals are allowed under the community plan. Some of those who wrote the document in the 1970s say yes. Others, including Mayor Dwight Worden, disagree. He said the prime directive of the community plan is that Del Mar is a predominantly residential community with mostly single-family dwellings. After many meetings, marathon hours of public testimony and myriad emails, council members in November adopted an ordinance that limited short-term rentals in residential neighborhoods to no less than seven days at a time for no more than 28 days a year. Approval by the Coastal Commission is required before it can be enacted. In June it was rejected by the state agency, which instead approved a plan that will allow short-term rentals for a minimum of three consecutive days for no more than 100 days annually. A group of property owners, collectively called Del Mar Alliance for the Preservation of Beach Access and Village, has filed two lawsuits in response to the ordinance, claiming the city is violating the California Environmental Quality Act, California Coastal Act and their property rights. Of the nearly 20 speakers, all but four supported the Coastal Commission recommendations or something else less restrictive. “Let’s make sure that the Del Mar neighborhoods don’t get overrun with short-term rental businesses,” he added. The city also received close to 30 emails, with only one favoring the city ordinance. In response to a few requests to let voters decide, Druker said a ballot measure can be worded to influence the results. “Council needs to make the decision,” he said, adding that he also does not accept the Coastal Commission’s suggestions. However, he did not support the decision to seek a writ of mandate. “I do not want to sue an agency proactively without a supermajority of the members of the community behind us,” Druker said. 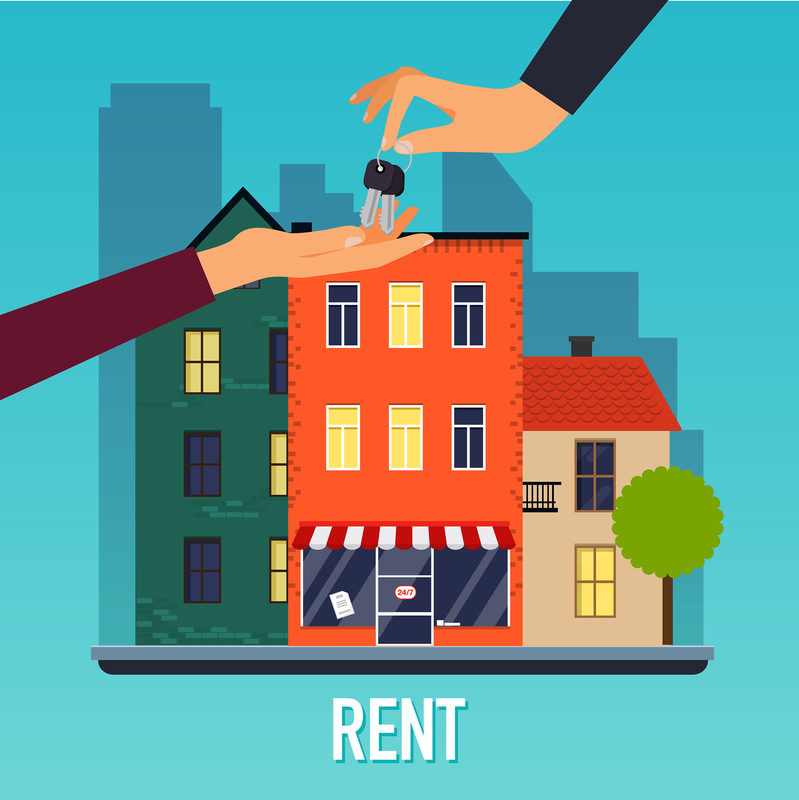 Sinnott, who voted against the ordinance in November, has consistently said he would prefer to adopt commonsense regulations to address problems with short-term rentals. “I think everybody on this particular council is trying to do the right thing,” he said. “The goal is always very positive and very strong but I’ve never agreed with this council’s interpretation of the community plan. … I think the 28/7 was not a good proposal. It was not based on facts. It was not based on good information. Worden said the writ will be filed within the next few weeks and the city will then make a public statement then.